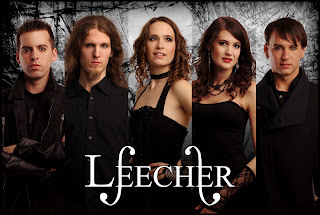 Leecher is Symphonic / Cello Metal band from Hungary with music based on female vocals and cellos instead of guitars, accompanied by drums and orchestra. 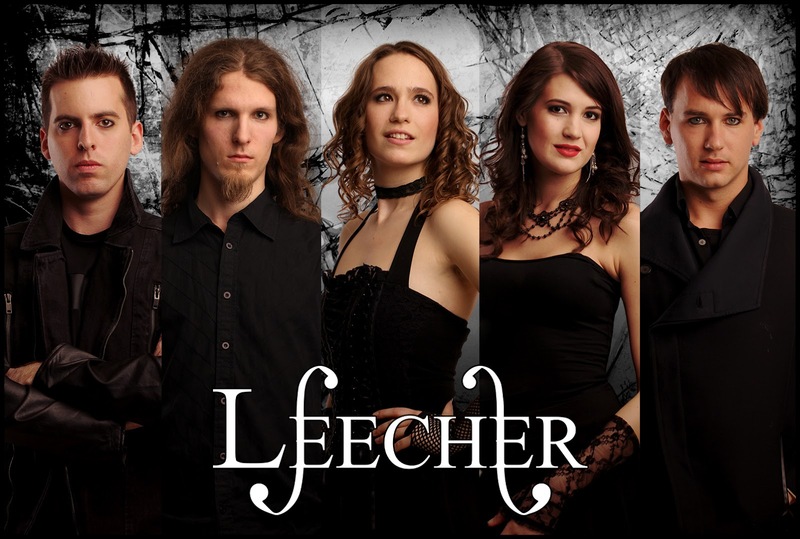 Originally formed in 2008, we started like many other bands: playing covers of our favourite songs. After a while, however, original songs were born that demanded their place on the setlist, eventually leading to shows comprised solely of original creations, with covers becoming an occasional addition. 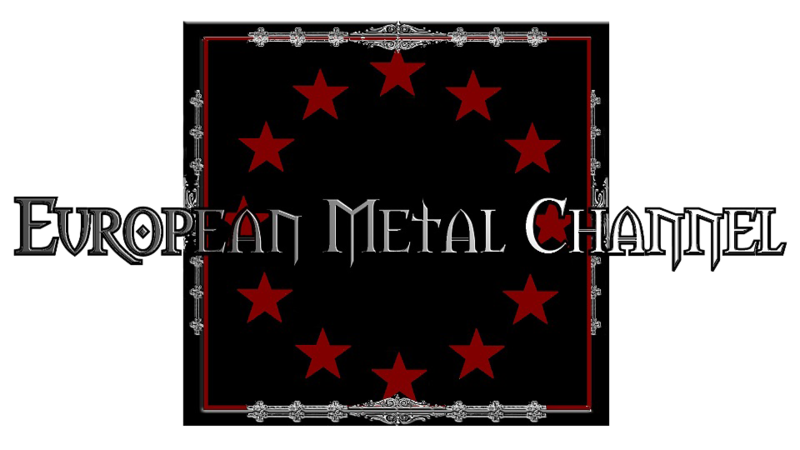 After many years of operating, the band took a turn and became a serious project around 2012-13, with playing in Italy (2013) and winning HammerWorld Hungary's contest as highlights; the latter gave the band the opportunity of recording our first studio album.